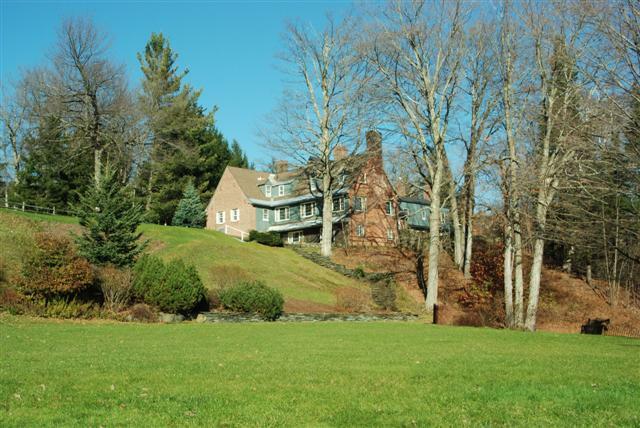 Today Stowe's Town Pool is offering a great deal, 66% off, on one of our commercial properties, Edson Hill Manor. Enjoy a weekend at Edson Hill Manor and call us about purchasing details. One of Stowe's most famous and historic inns, Edson Hill Manor, is the quintessential New England Inn. Located on 38 plus acres of pristine Vermont country side, this Manor has drawn celebrities and has been the back-drop for several movies. A known destination for weddings, romantic get-a-ways and summer and winter activities Edson Hill Manor is a true Vermont gem. Edson Hill Manor capitalizes on Stowe's many tourist seasons. 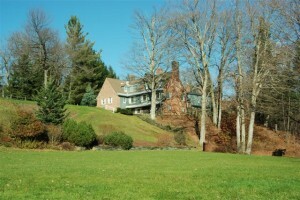 Like Stowe, Edson Hill Manor started as a winter destination offering miles of maintained cross country trails and sleigh rides. The Manor comes complete with an established touring center and horse barn. Both the touring center and barn come fully stocked with all the necessary equipment. Edson Hill Manor isn't just busy in the winter, drawing visitors year round. One area the Manor has expanded greatly is hosting an average 30 weddings a year. The ability to have family and guest stay at the Manor helps to generate such continued business. The Manor will be sold with all of the necessary wedding equipment, including a tent, tables and chairs with the ability to host up to 250 people. Contact us today for more information at 802-793-3566 or 802-375-5009.